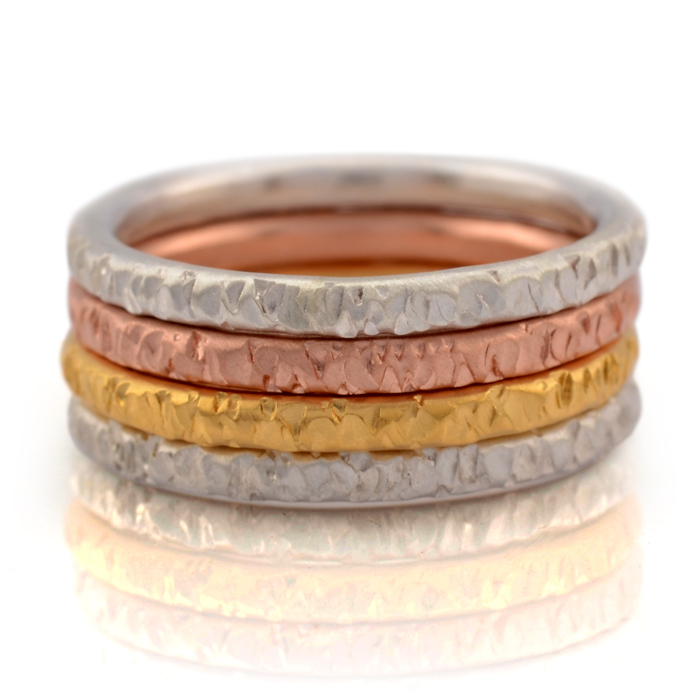 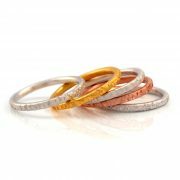 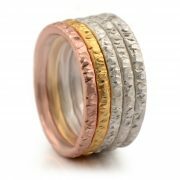 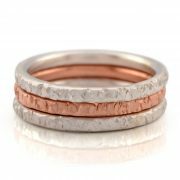 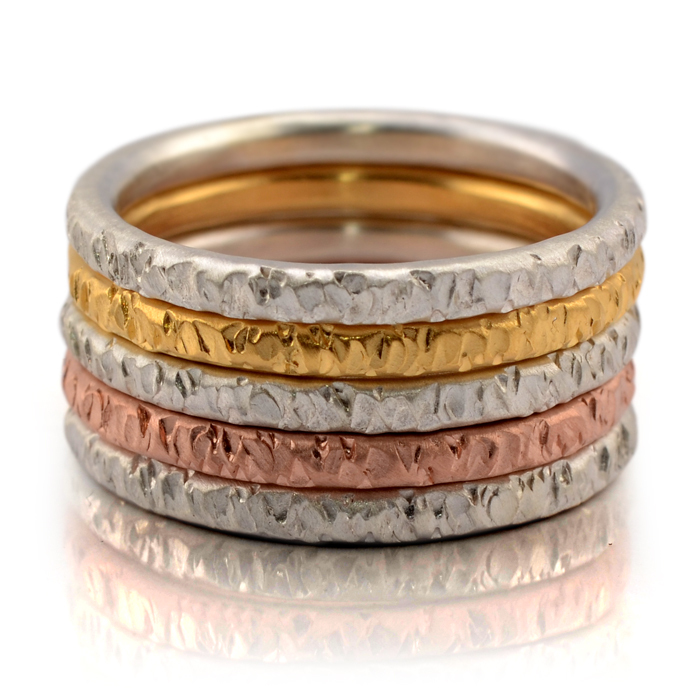 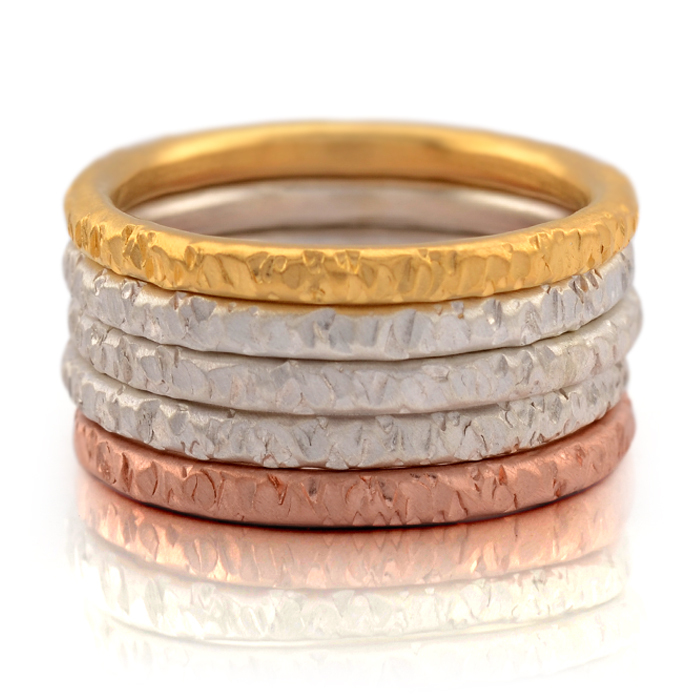 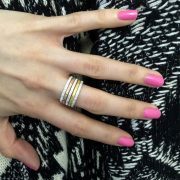 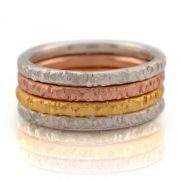 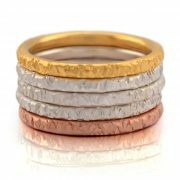 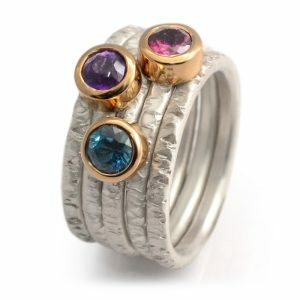 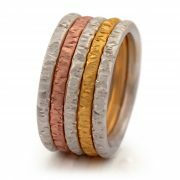 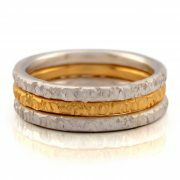 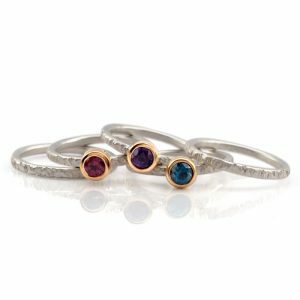 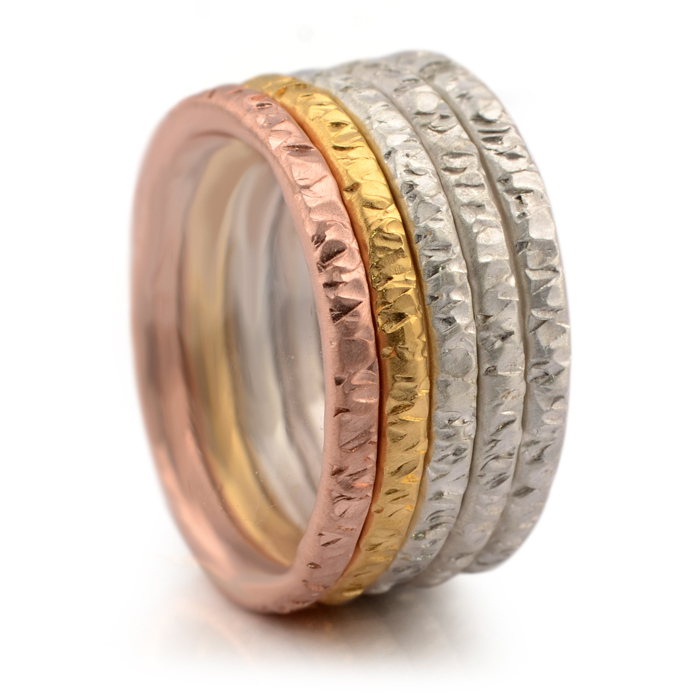 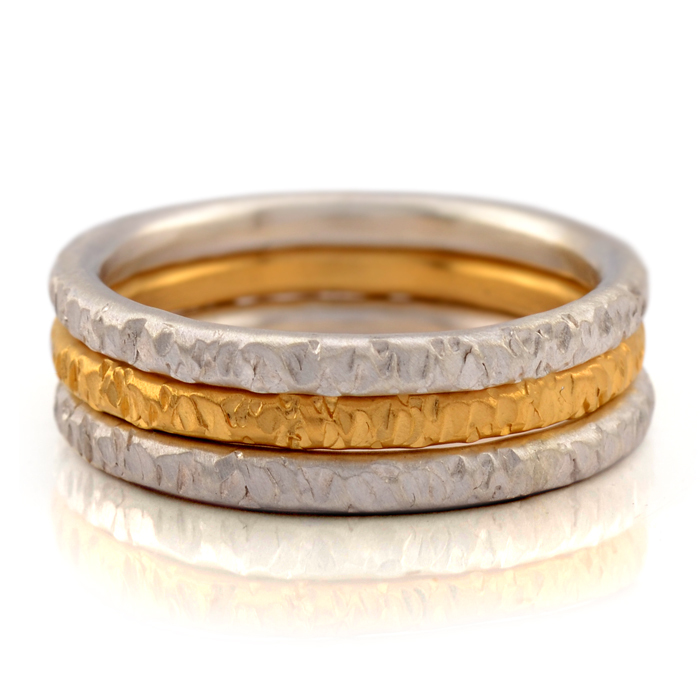 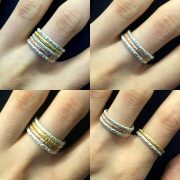 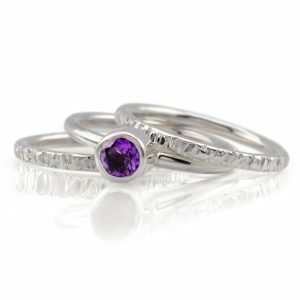 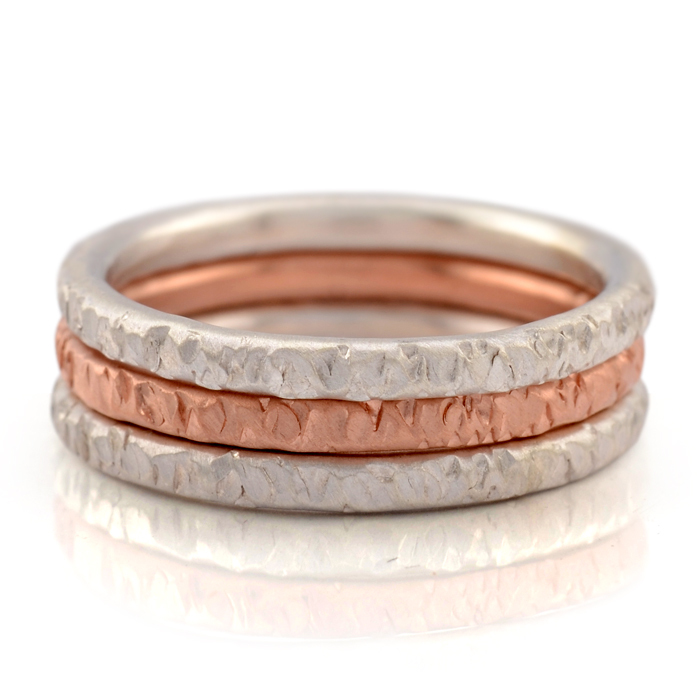 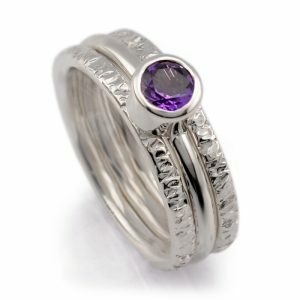 Set of five individual textured rings that can be worn on their own or as a stack in any colour combination. 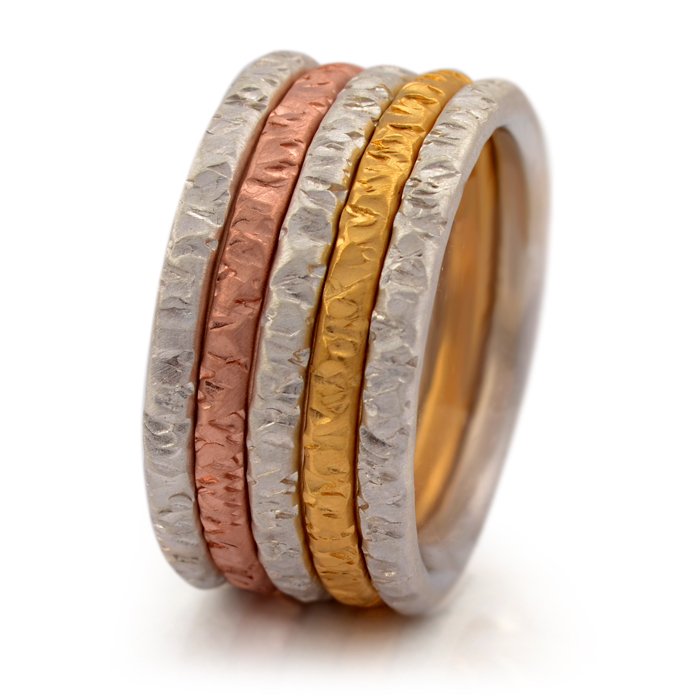 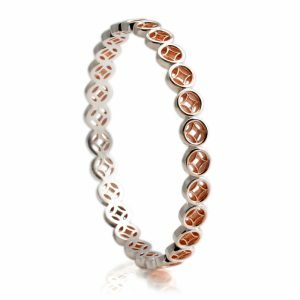 Pictured in sterling silver with selective yellow and rose gold vermeil on two of the rings. 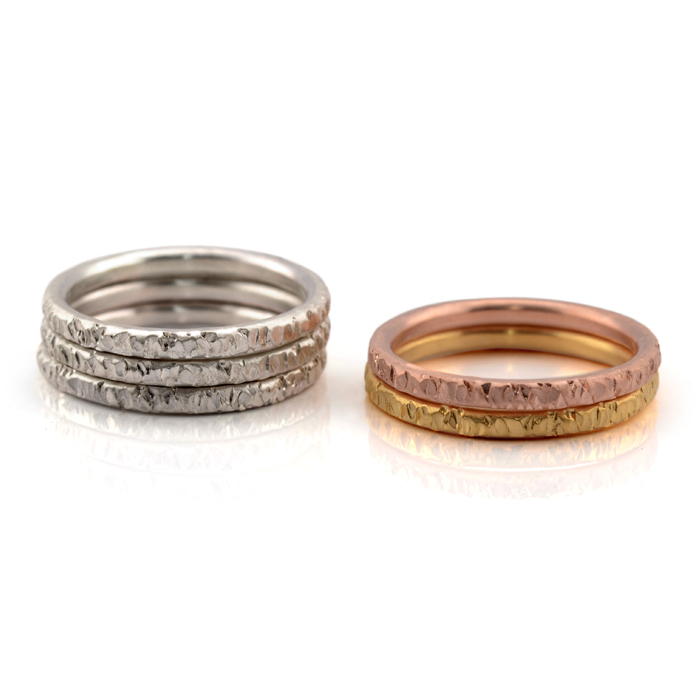 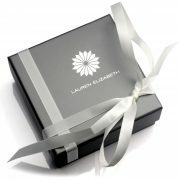 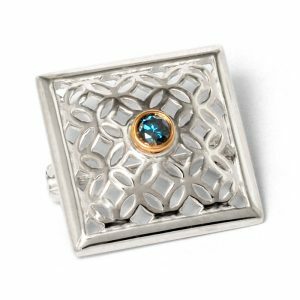 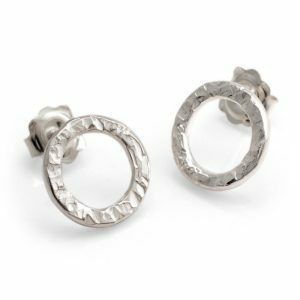 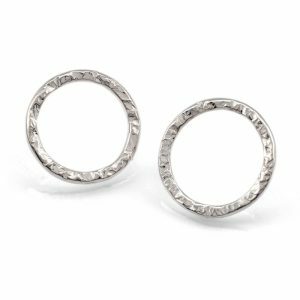 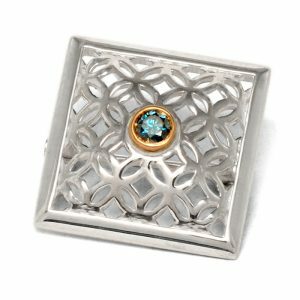 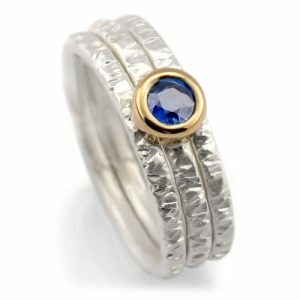 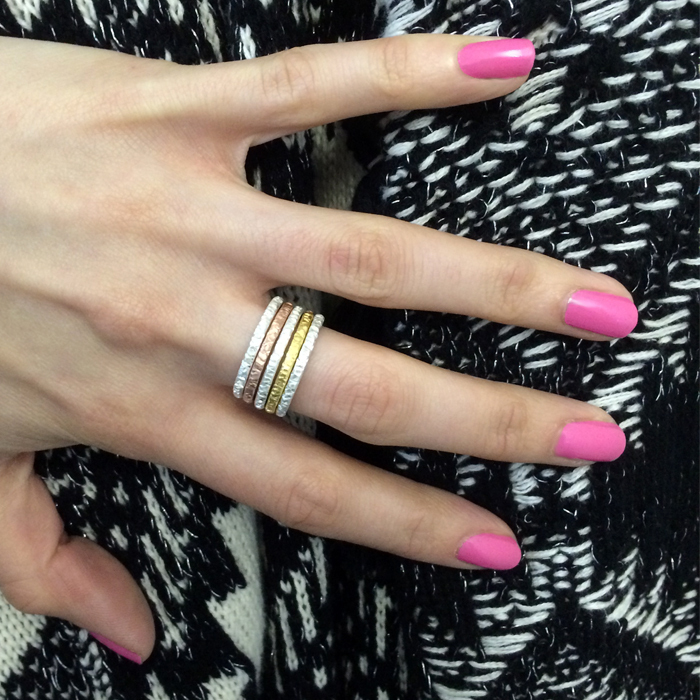 These rings feature a polished outer finish with pin textured inside satin finish. 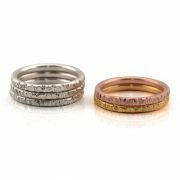 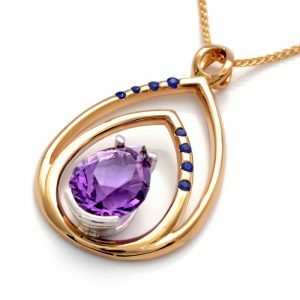 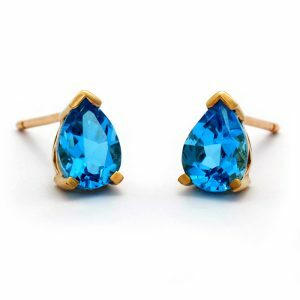 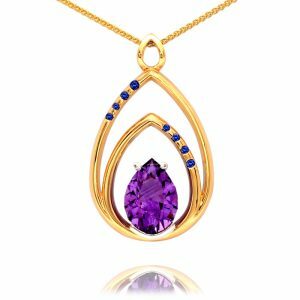 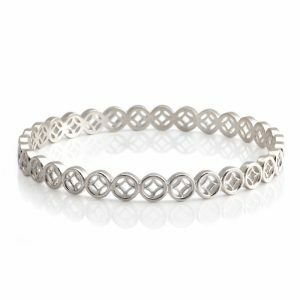 Dimensions: Vary according to finger size, each band width is approx 2mm thick x 2mm depth. 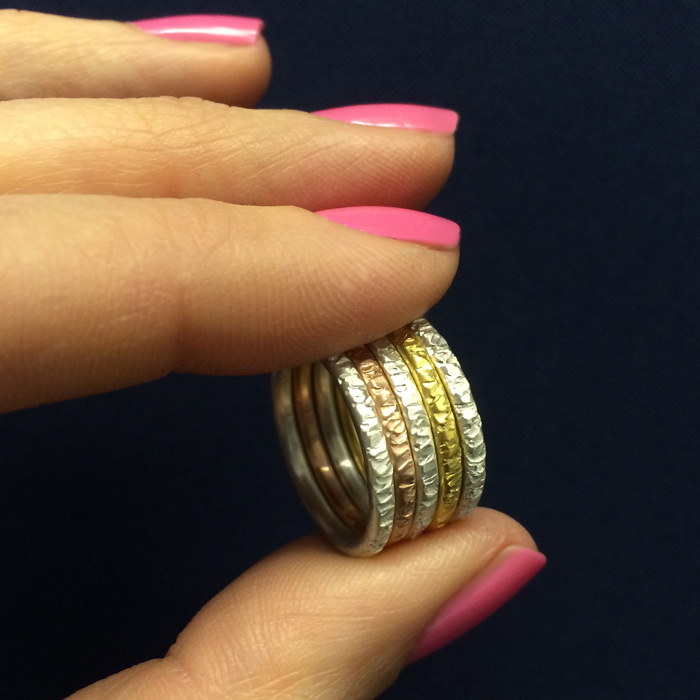 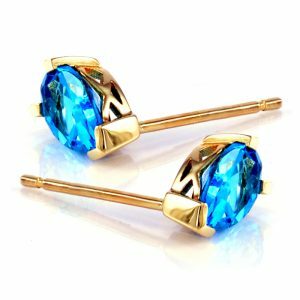 Total band width approx 10mm when completed set is worn.